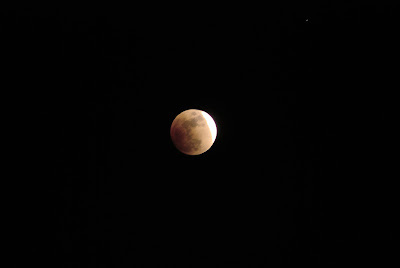 Two nights ago, we had a lunar eclipse here in the Chicago area, and I saw it as I was driving my Eclipse car, chewing an Eclipse gum, and thinking about the Eclipse project. Thanks for the photo, Andy! My daughter and I watched the eclipse and the next day I was thinking it would be cool to find a photo of it for her desktop background. LOL. For real? Quadruple eclipse? That's awesome!